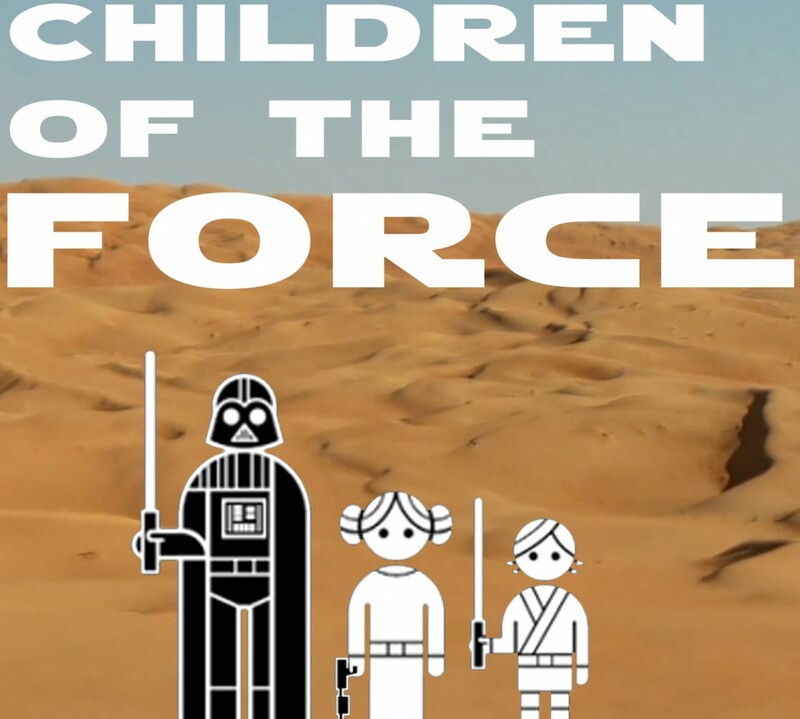 It’s episode 119 of Children of the Force! Buy some merch on Teepublic. Every purchase supports the show! We watched Bibo, the first episode of the second half of the first season of the third animated Star Wars series, Resistance. We discuss the announcement of voice actors coming to Star Wars Celebration Chicago. Looking forward to seeing all of them, especially Janina Gavankar. We read some of Claudia Gray’s short story, Master and Apprentice, which appears in From a Certain Point of View.